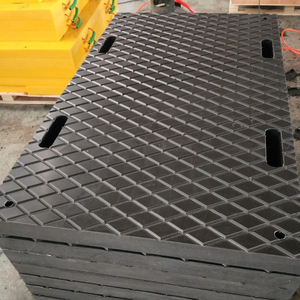 This creates a footprint that dissipates excessive stress on both paved surfaces and soft soil while simultaneously eliminating pad bending. 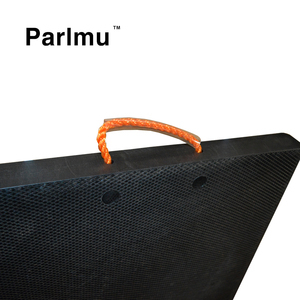 Muddy or loose soil conditions may require additional shoring or stacking of pads. Excessive flexing &/or bending may shorten the usable life of the pad. 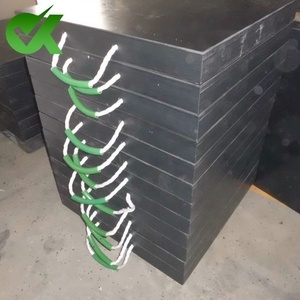 Advanced equipment, the use of Japanese production process, German equipment, for the company's product quality to provide a solid foundation. Welcome to visit our factory, field trip And if you have any question can feel free to contact me, I will reply you as soon as possible. If you have any questions, please feel free to contact me, I will reply you as soon as possible, look forward to your enquiry ^_^ Ms.
Alibaba.com offers 1,480 jack outrigger pad products. About 93% of these are plastic sheets, 1% are other rubber products. 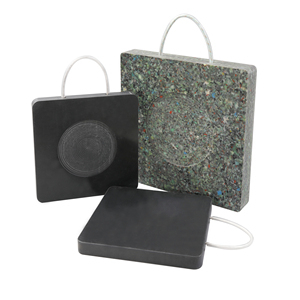 A wide variety of jack outrigger pad options are available to you, such as free samples. 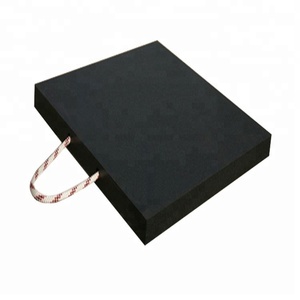 There are 1,480 jack outrigger pad suppliers, mainly located in Asia. 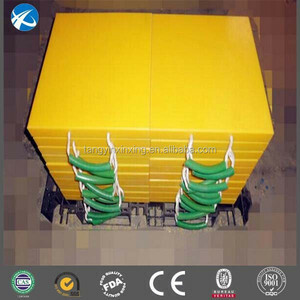 The top supplying country is China (Mainland), which supply 100% of jack outrigger pad respectively. 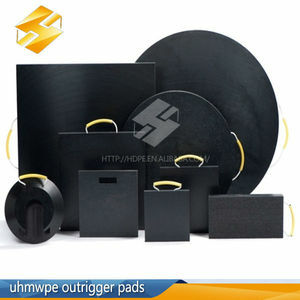 Jack outrigger pad products are most popular in Southeast Asia, North America, and Domestic Market. You can ensure product safety by selecting from certified suppliers, including 1,306 with ISO9001, 232 with Other certification.